A Woman For All Seasons Conference access! 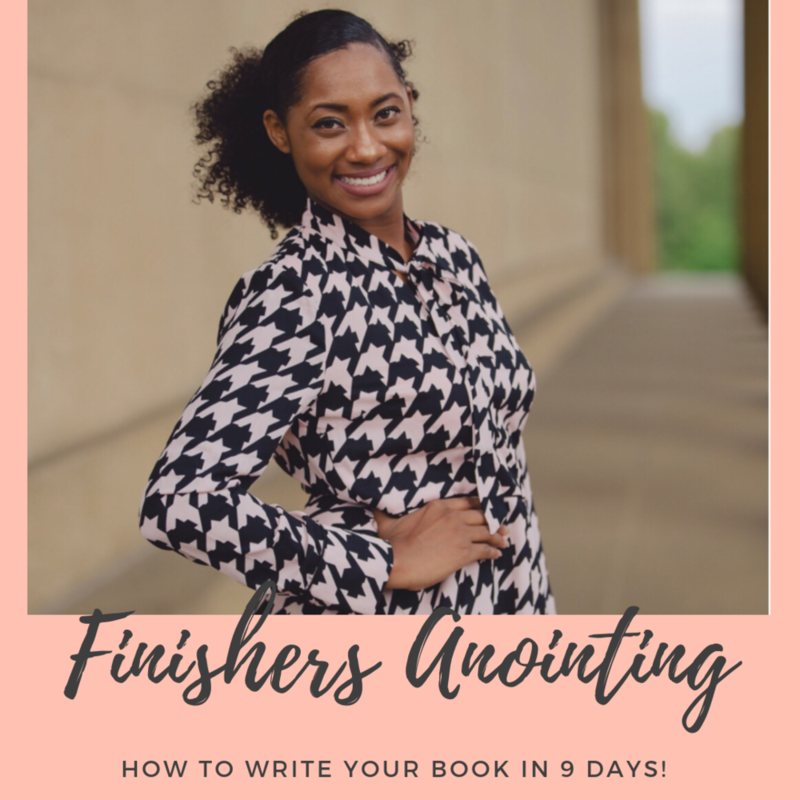 Write Your Book in 9 Days! We will have class everyday from April 5th- April 15th. 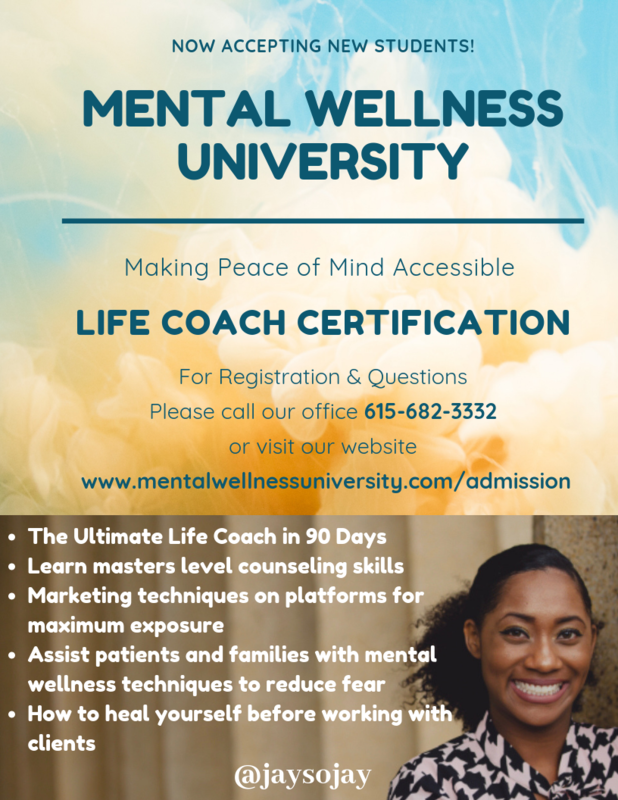 Once you join, you will receive a welcome package with details.